As a child, Lily watched her mother die in poverty then had to protect her reckless brother in the orphanage. She was beautiful and innocent until learning the secrets of men’s desires and became a scared young girl selling herself at the most elegant brothel in the most wicked city. She grew into a women men would pay any price be with, and then became a mother trying to hide the truth of her life from her daughter. Love meant returning to the city where she was first shamed and the need to conquer it. This is Lily’s story. Lisa Rayburn, a psychologist, discovers a statistical anomaly – a disproportionate number of abused women are going missing. Could a serial killer be targeting this group? When one of her own clients goes missing and the police refuse to look into her findings, she begins an investigation of her own. An alliance forms between Lisa, a former policewoman names TJ Peacock and the husbands of two of the missing women. But when TJ is attacked and a woman who looks very much like Lisa is found murdered, can they identify the killer in time? Amy Lewis is a veterinarian-in-training who has an uneventful day until her car runs off the road. 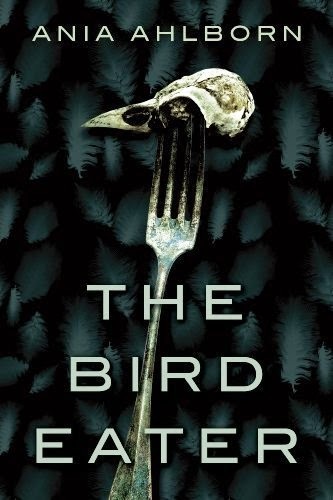 A serial killer who preys on women and children sees it happen and comes after her, so she says a prayer for anyone who can to please help her. Meanwhile in Asgard, Loki – the Norse god of mischief – wakes up in one of Odin’s prisons. He can’t remember what he did to end up there, but this time it wasn’t his doing. Two of his sons have brought down Odin’s wrath and he’s about to throw all of them into the Void. But he does know that Thor is hiding something important, Odin is up to no good and there is something he really needs to remember. Loki manages to escape but into the Void, where he ends up on alone on Earth. There he hears Amy’s prayer for help and rescues her. The two end up joining forces to stop whatever is going on with the Norse gods and rescue Loki’s sons – if she can keep him from being distracted by Earth gadgets, three day drinking benders and her breasts. This book includes a wide variety of soup recipes, such as tomato, tortilla, cheesy potato and Southwest corn soup. It discusses step by step the ingredients and process of making soup. Recommended as a good book for beginners or advanced cooks. For Diego, this is the night he was waiting for; the night on which he would finally unleash the lust that was running through his veins. But the intense experience would bring with it an unexpected event that would change his life drastically. 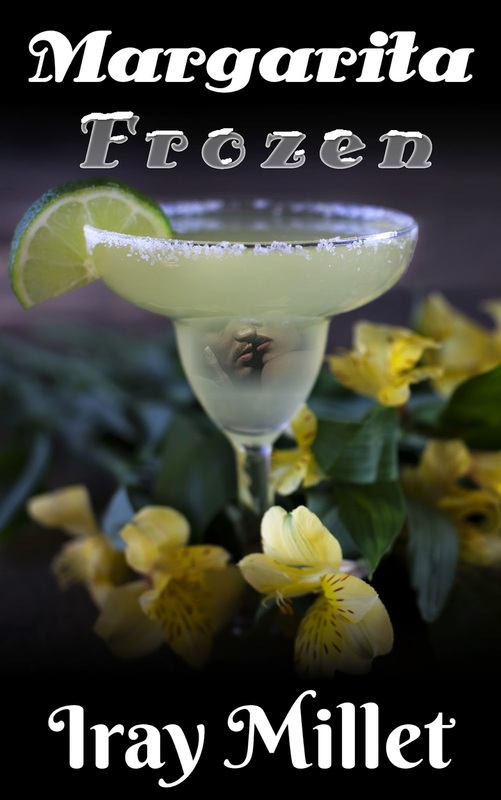 Feel the unbridled passion and decipher Diego's secret in this short but hectic story. Another victim is claimed. Ruth Mar reads the last three words and her soul is sucked into the pages of a book. There's is only one way out. 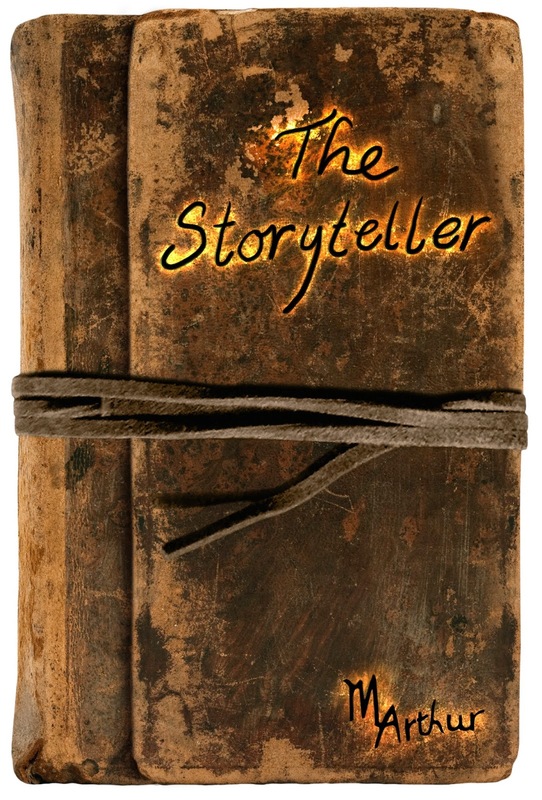 Tell your story...free your soul. 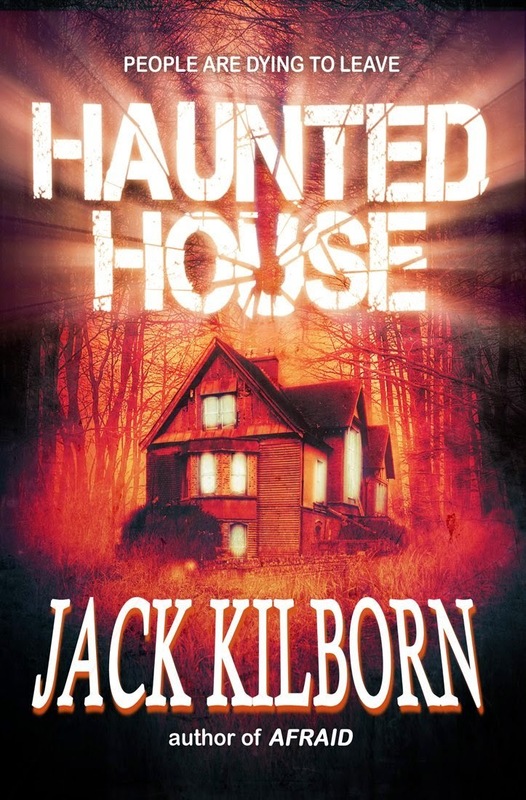 Haunted House - A Novel of TerrorEight people, all of whom survived terrifying experiences and know how to fight back, are chosen. Each pays one million dollars to spend the night at the Butler House, the site of grisly murders and supposedly haunted. They can take whatever weapons they want and all they have to do is survive the night. But the evil in this house starts bringing violence and brutal death... some things are much scarier than ghosts, thing that will kill you slowly and baste in your screams. 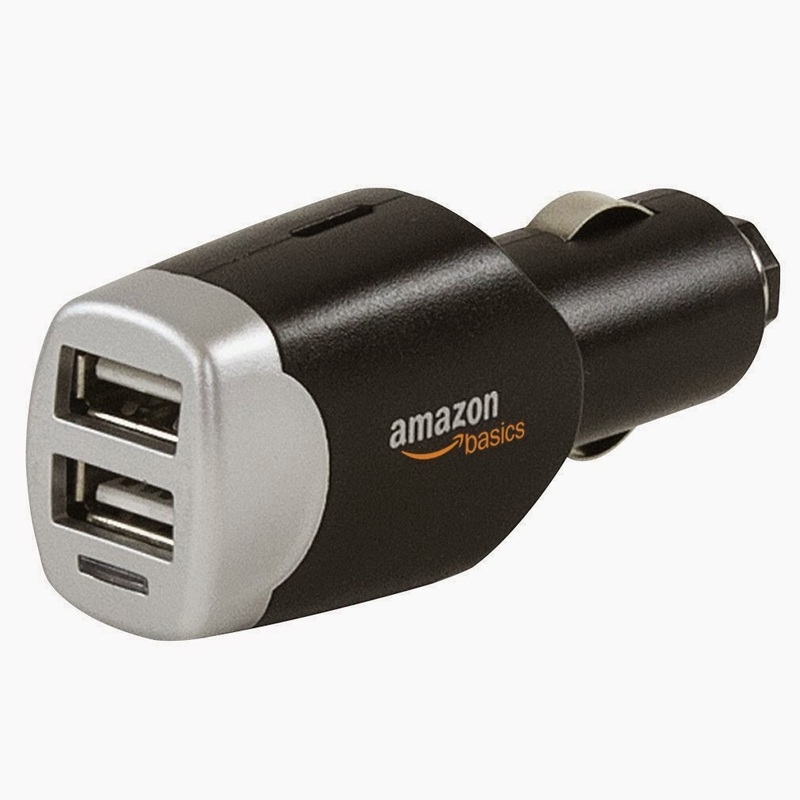 AmazonBasics 4.0 Amp Dual USB Car Charger for Apple and Android Devices (High Output) This car charger has 2 USB ports for simultaneous charging. Each port delivers 2.0 Amps of charge even if both ports are in use, allowing high-speed charging. This charger is compatible with 5V devices including smart phones, tablets and more.